A century of tradition. A lifetime of memories. 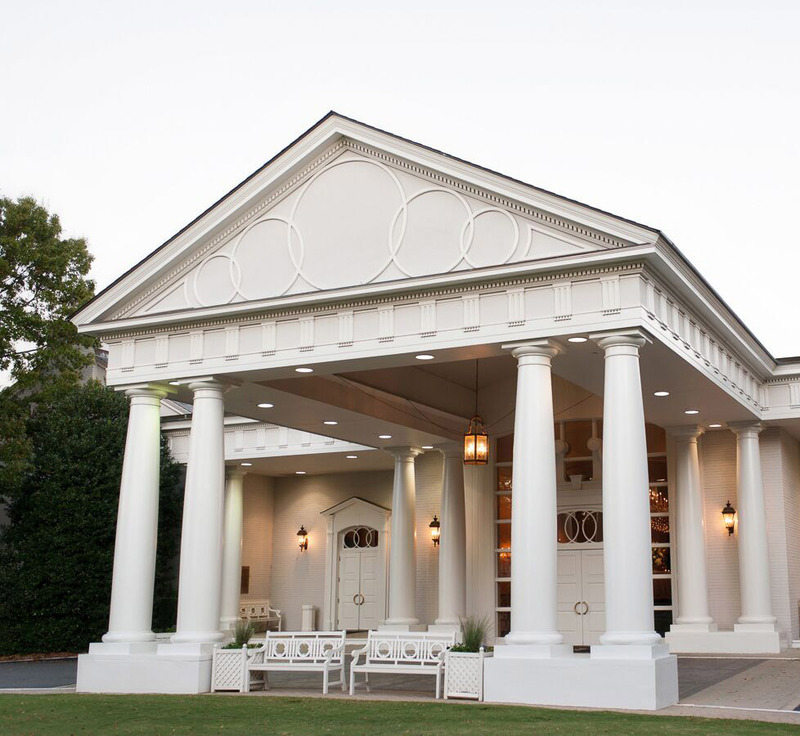 One of the oldest and most prestigious private organizations in Charlotte, Myers Park Country Club is located in the historic Myers Park neighborhood. To respect the privacy of our Club and its members, our website provides information for guests and employment opportunities only. For more information about the Club, call (704) 376-0741.